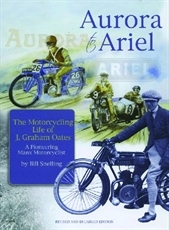 Aimed at the beginner and seasoned motorbike restorer alike. 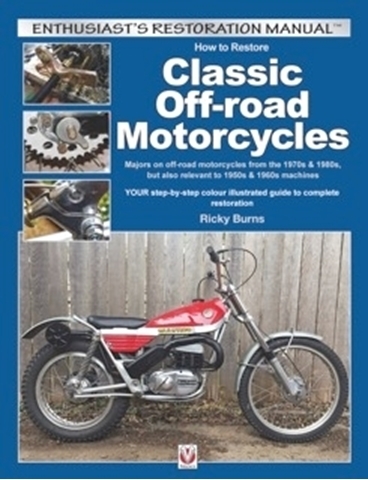 How to Restore Classic Off-Road Motorcycles provides the classic off-road enthusiast with a step-by-step guide through a full restoration. Whether a post 1950 machine, or a more modern 80s twin shock, everything is covered in detail, from initial dismantling and parts sourcing to being ready to compete, including set-up and maintenance.